Shopping In Denmark: A Little Guide To Shop Around The Country! Shopping In Denmark: All About The Places To Shop For Best Danish Goods! Denmark is a Scandinavian country very famous for the rich design heritage. Arne Jacobsen and Hans J. Wegner, the design legends, has brought forward Denmark’s design sector to be one of the leading in the world. If you want to shop for fashion or design items to decorate your interiors, Denmark is definitely the shopping hotspot. In fact, Denmark can be considered as one of the hottest regions for the design industry in the world. From cutting-edge, unique products of homeware stuff to fashion articles, Denmark has it all. If you are looking for some A-class fashion and design articles, Denmark is the place that you should visit. 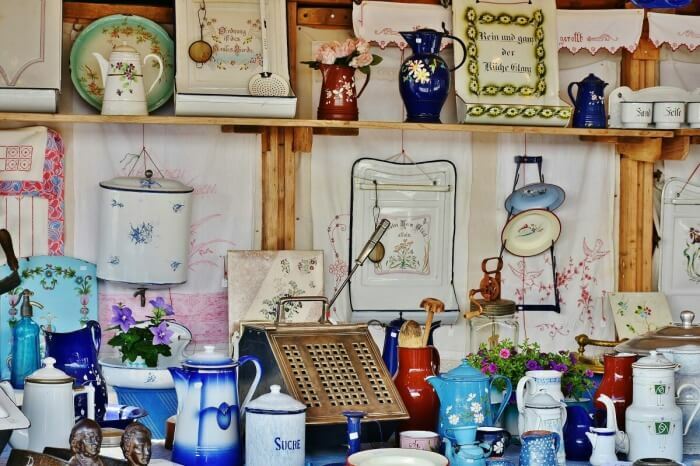 You can also bring home souvenirs and handmade gifts or antiques for your friends and family or surprise them with some cool Scandinavian gift. Shopping in Denmark is quite a fun endeavour. Although there are not many shopping malls in Denmark, you can still buy quality stuff from the beautiful stores and showrooms of Scandinavian taste. If you are someone, who is looking for some cool places for shopping in Denmark then you have come to the right place. 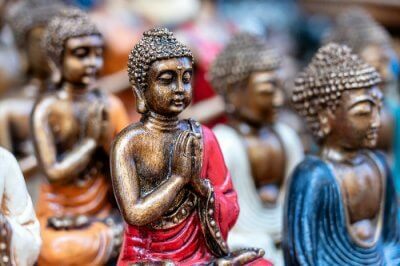 In this article, we have compiled a list of best things to buy in Denmark along with the locations where you will find them, including the various Denmark shopping malls that you can check out. Bookmark it for your upcoming trip to Denmark. From boutiques to Danish stores to big designer labels, you will find everything in the country capital. Copenhagen is quite a compact city that is filled with shops of all tastes and dynamics. The biggest names in fashion and design brands, as well as Scandinavian fashion, can all be found in this lovely city. The Copenhagen city centre is a cosy marketplace with all sorts of different boutiques. 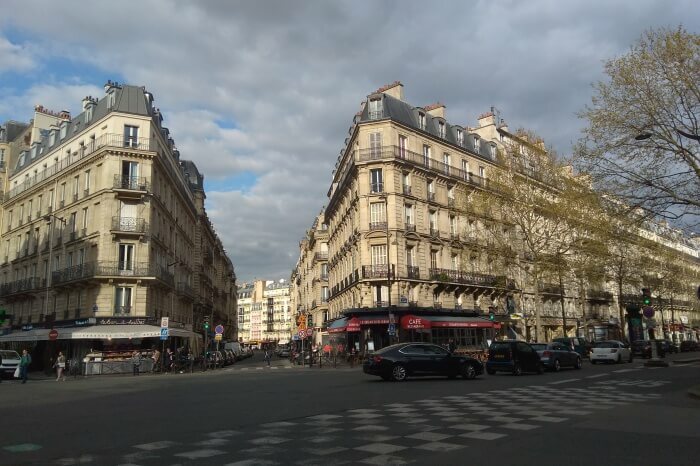 The buzzing shopping districts are full of items of elegant taste. 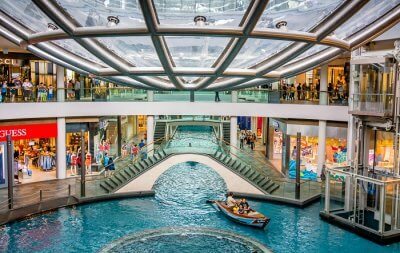 Let us take a look at the best shopping centres at Copenhagen where you can buy the items of your choice. 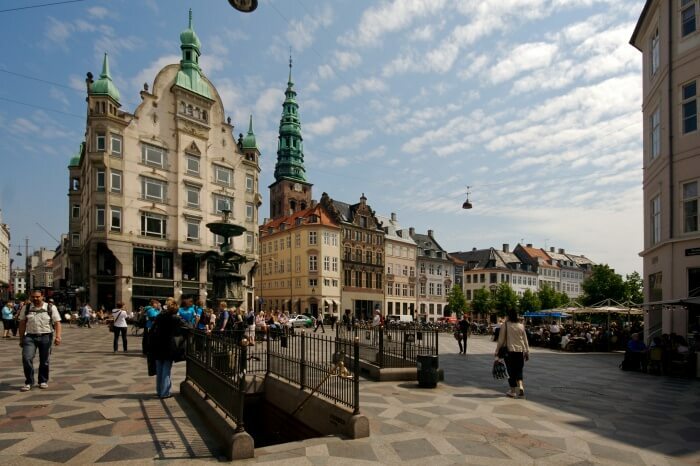 Stroget is a pedestrian shopping zone that runs from the heart of the city all the way till City Hall Square. Near the City Hall end you’ll find young and budding fashion labels and if you are looking for exclusive brands, then head down towards the Kongens Nytrov and if you head further, right next to Norreport station you will find Torvehallerne, a new indoor market segment in the heart of Copenhagen. Although shopping prices in Denmark vary from market to market, you can still enjoy. Must Read: Christmas In Denmark: 9 Places To Enjoy The Christmassy Vibes In Europe! Munthe is an urban, bohemian fashion brand currently owned by Naja Munthe and Henrik Fjordbak. This brand was established in 1994 and the company has many stores in Copenhagen, Aarhus, and Oslo. 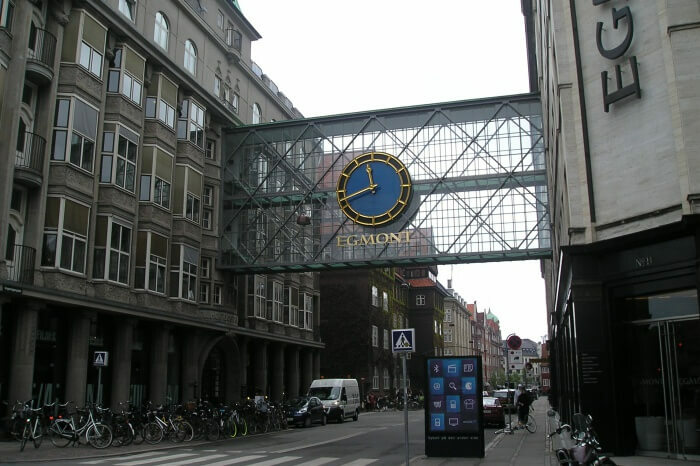 It’s one of the best places to go to while shopping in Copenhagen Denmark. Here in these brand store, you can buy fashion from over 15 countries of the world. This brand takes its inspiration from the Scandinavian ethnic culture and creates contemporary looks with embroidery and embellishment for both men and women alike. They have their flagship stores in areas of Copenhagen and Odense where you can shop for fashion from over 25 countries of the world. This brand was launched by Danish designer, Rikke Baumgarten, and Helle Hestehave in the year 1999. Baum Und Pferdgarten are famous in many countries because of their unique contrast styled clothing. The brand has their stores in Copenhagen, London, Tokyo, New York, Paris and 20 other countries of the world. If you don’t want the bustling hype of Copenhagen city shopping then you can visit Aarhus which is yet another perfect destination to visit with your friends. 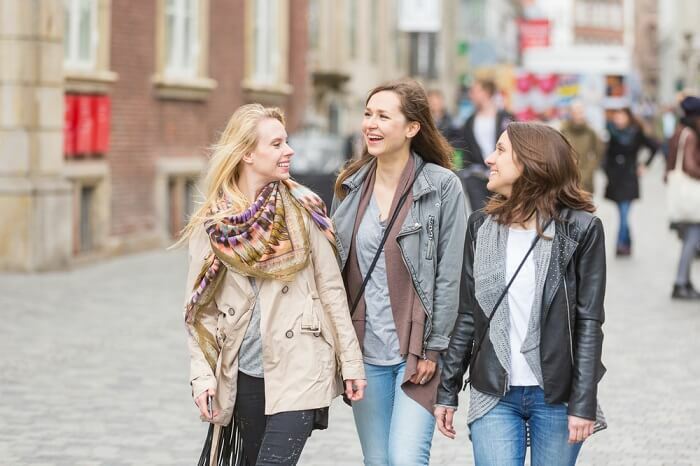 You can enjoy the break from city shopping and enjoy shopping with your friends while entertaining yourself with the wide selection of cultural activities and the range of restaurants to complement your bit of shopping in Copenhagen Denmark. Let us take a look at the best shopping locations in Aarhus. This shopping centre in Aarhus is an assortment of 90 shops ranging from Danish and international fashion chain stores, restaurants, cafes and so much more. 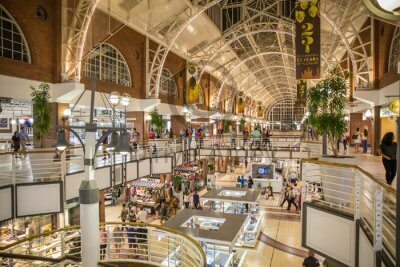 Outside this shopping center, you will find many other stores lining the streets that will offer you many choices in shopping. 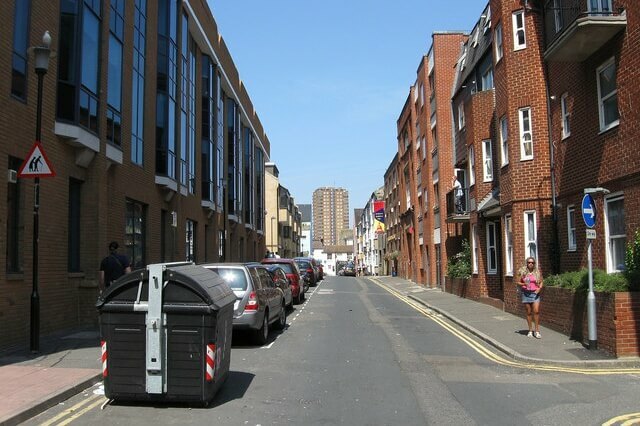 This shopping zone is located in one of the oldest parts of the city. Here you will find many high end, name brands in fashion as well as second hand brands, local fashion shops, and vintage stores. 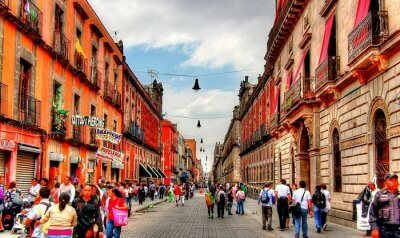 The place is packed in a trendy and quirky atmosphere full of cafes, bars restaurants. Side Streets shopping quarter in Aarhus is mostly new with shops and brands from new and budding, entrepreneurs, designers and craftsmen. 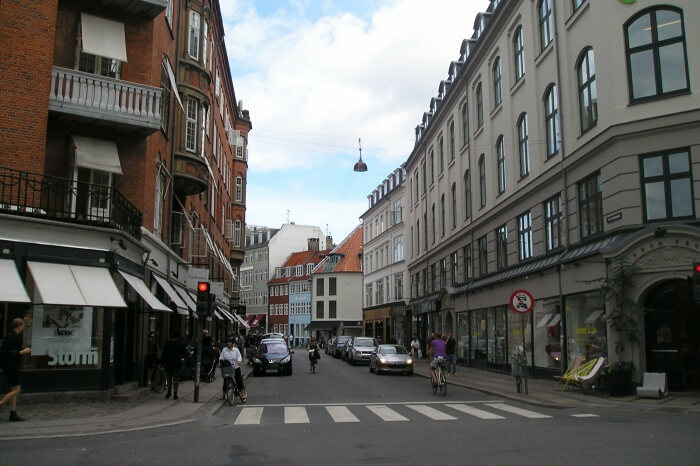 When you visit Side Streets Quarter do not miss out on visiting Vestergade Street. A vibrant street that is home to many art galleries, both high end and small fashion shops such as fur shop Utzon and Mulberry. Suggested Read: 7 Days In Spain: Witness The Splendid Sceneries Of The Second Largest European Country! If you are visiting Aarhus in Denmark then Frederiksbjerg is a must visit. This up and coming trendy neighbourhood offer some high quality food and mouth watering delicacies and while there don’t forget to shop for the best Danish pastry from Schweizer Bageriet. 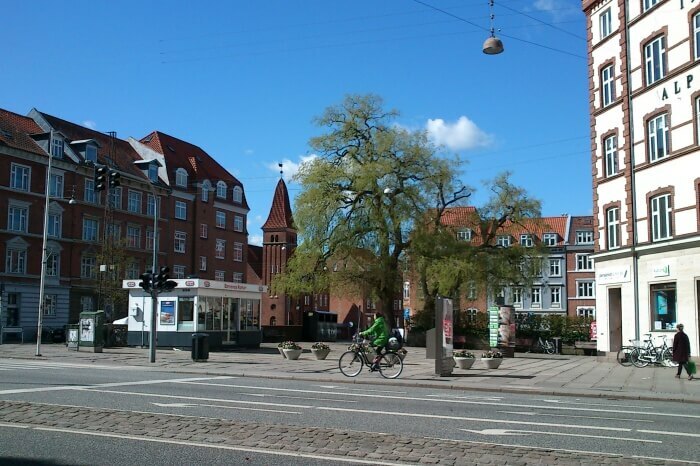 If you are out for a shopping spree, Odense is definitely the perfect place to visit. The shopping district comprises many unique craft stores that you can buy for home décor or gifts for your friends. 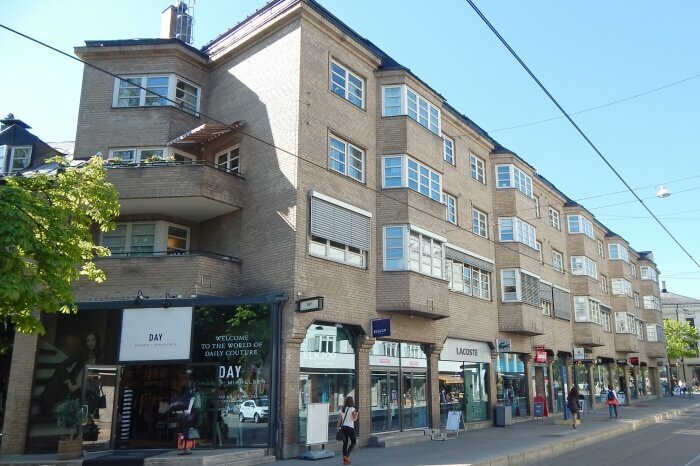 You’ll also find many designer and vintage stores to shop in Odense. In the flea market, you can find many unique items. If you are a fan of specialized items then you can find many niche stores in Odense to indulge yourself. 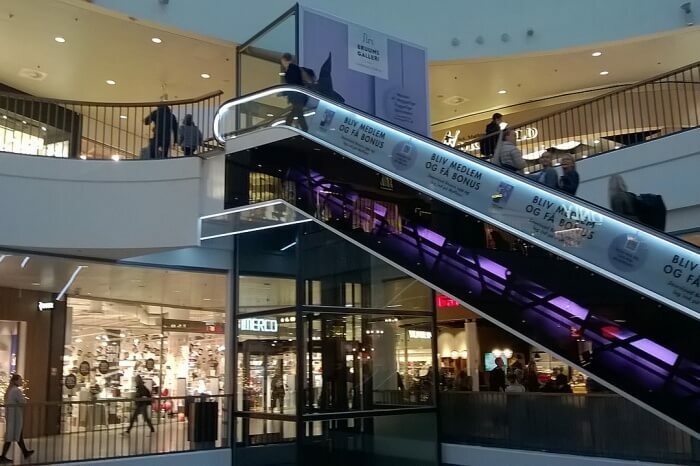 There is also a shopping mall in Odense that is home to 150 shops of different specialized items. Let’s see some shopping places in Odense and more of Denmark shopping malls, which are worth visiting. Georg Jensen Damask offers a contemporary fashion collection which is a combination of new ideas, trends, and 250 weaving traditions. If you are looking for some innovative lines of clothing then you should definitely pay Georg Jensen Damask a visit. Location: Klaregade 14, 5000 Odense, Denmark. 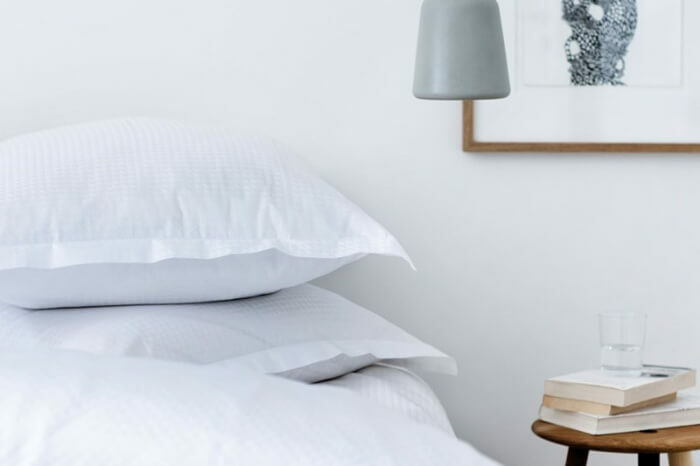 Ingvard Christensen is an interior design store that provides many home furnishing items ranging from classic items to many experimental and innovative design items. 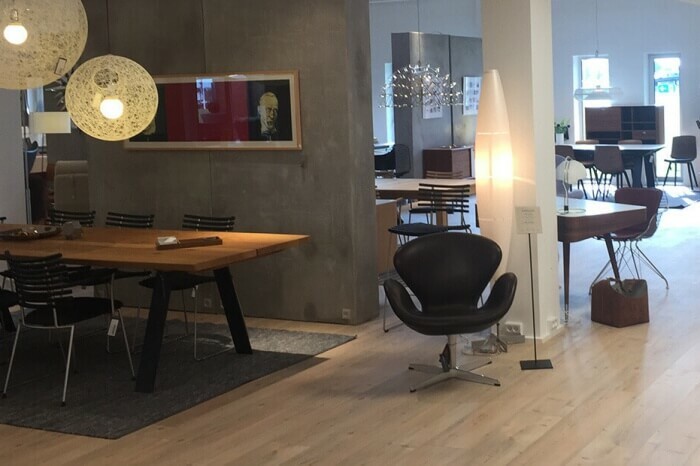 If you are planning to redecorate your home with some upscale, classy or contemporary designs, you can definitely visit Ingvard Christensen Interior design store. Location: Amfi Pladsen, 5000 Odense C, Denmark. This antique store is home to many unique items that you can use to decorate your interiors and for other uses. The store sells items like furniture, Antiquities, paintings, porcelain and ceramic, old weapons, glass, silver, bronze, stone and jewellery. Every Wednesday and Saturday morning, a farmer market runs in Black Friar’s Square in Odense where you can shop for fresh market produce and vegetables. 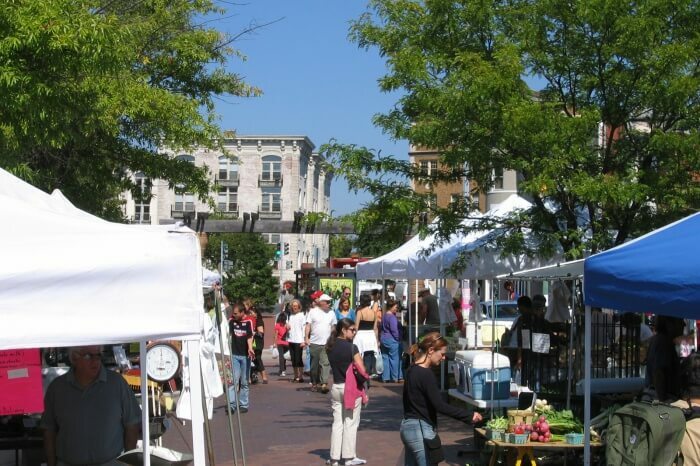 From fresh vegetables and fruits and fish and smoked cheese, you’ll find it all in this farmer’s market area. What is Denmark best known for? A. Denmark is known for its delicate white and blue porcelain articles, the popular Vikings jewelry, items of Scandinavian design, scarves, Danish liquorice, and much more. What can I bring back from Copenhagen? A. In Copenhagen, you can buy Denmark’s most famous items like porcelain dishes, souvenirs from Freetown Christiania, sweet and salty liquorice, paper-based decorative items from Hans Christian Andersen museum, Toms Skildpadde chocolates, butter cookies, Vikings jewelry, scarves, and many more things that Denmark is famed for. With so many marketplaces and shopping centres in cities like Copenhagen, Aarhus and Odense, you’ll never run out of places to shop in Denmark. The high-end fashion and design stores, the antique crafts store, as well as the flea markets and vintage stores, have so much to offer that you’ll never go out of Denmark with an empty hand. Hopefully, this list has provided you with helpful insights on finding quality places to shop while in Denmark. So, plan your Denmark vacation right now and shop around! Further Read: Paragliding in Austria: Head to these amazing destinations in the heart of europe!